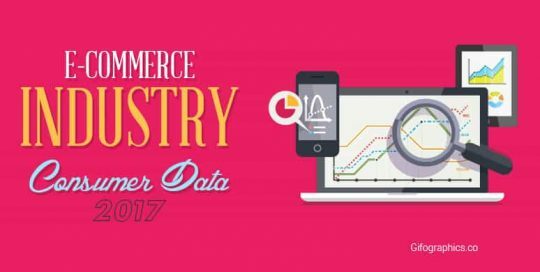 Having full information of our consumer data is much important for an E-commerce business in order to improve sales mails, increase loyalty to our customers and to know who is our actual target market. 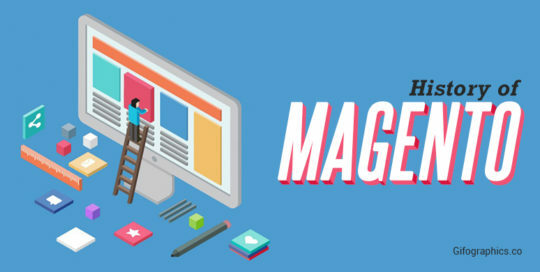 With the increasing demand of ecommerce websites, magento has never failed to satisfy their users. They have briskly evolved in order to provide the ultimate leading experience to their users. On Page SEO is one of the primary and essential factor that influences the ranking of a website in the Search Engine. Ultimately, It is the On Page SEO that convince a visitor to enter your website. 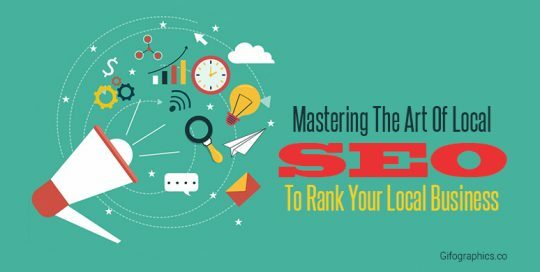 Local SEO strategies are the primary reason to drive more people to your local store, Local SEO helps you in ranking your business to stand out on the Search Engine Result Page. Take a look at this infographic to rank your website on google. A company or brand can’t be popular if it’s ineffective. Influencer marketing has been one the favorite marketing tool because of its effectiveness in improving every aspect of your marketing campaign. 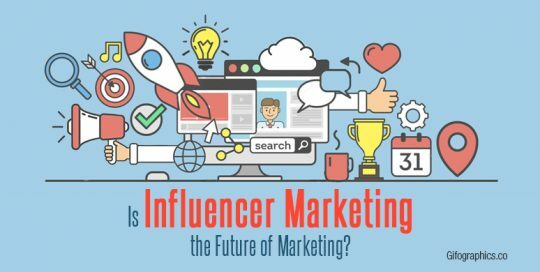 This infographic shows you why brands are considering influencer marketing as the future of marketing. Buying a new house can be a daunting task.You can list down all the specs you want in your dream house but don’t be too rigid about it. 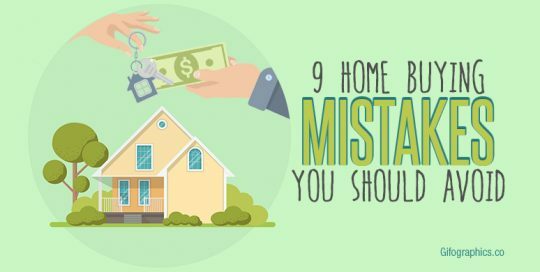 These infographic will help you in avoiding Home buying mistakes. CRO (Conversion rate optimization) is a KPI (Key Performance Indicator) for online businesses to generate more leads and sales. There are few factors that could negatively impact your eCommerce Conversion. There are several reasons as to why you are not converting more leads. 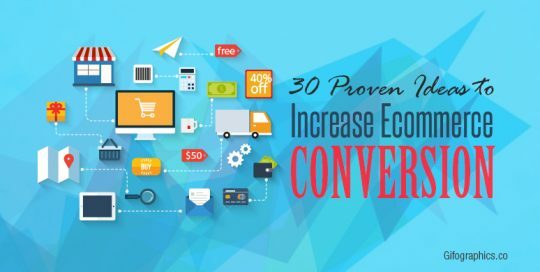 This infographic will answer all your questions about Ecommerce Conversion. The Shark Tank Formula comes from ABC’s hit television reality show called Shark Tank. The formula guides young and aspiring entrepreneurs to achieve their goals. 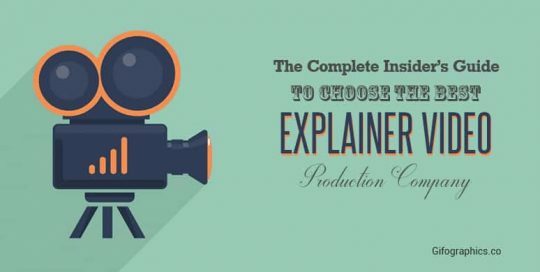 The infographic derives statistics from the show to explain each step towards a start-up success and the formula under lines the do’s and don’ts for the entrepreneurs.